Category: Toshiba. 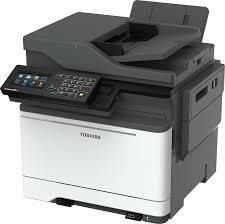 Tags: 288CS, 338CS, e-studio, estudio, Printer, Toshiba, Toshiba Printer. The e-STUDIO388CS is an asset to any business or workgroup that requires productivity, reliability and ease of use. A compact A4 multifunctional device which offers remarkable image quality print after print.